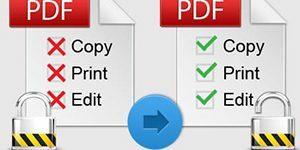 How to Add Password/Remove Password? 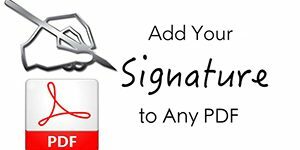 How to Apply Digital Signature? 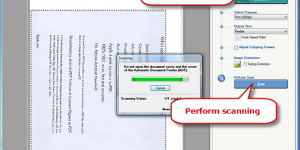 How to Rotate Scanned Document? 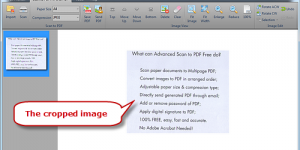 How to Edit Image in PDF files?